Over 40 % of fruits and vegetables are rejected for cosmetic reasons even before they reach the shops. What is alarming, though, is that shops contribute to the global food waste with only 1%. Most of the food waste is domestic. There are a few people, who try to waste less food in order to live sustainably and influence others. But the main part of our society either doesn’t realize how much food is being wasted, for no good reason, or doesn’t care. Actually supermarkets try to take some action in prevention of food waste with campaigns promoting the beauty of the not so perfectly looking vegetables or fruits. Even so this mainly remains a marketing campaign with little impact on people’s mindsets on food waste. This article is a call to action in the food waste prevention. And is going to be pleasant, relieving and fun. It all comes down to the mindset. And it is embedded in our genes – the recent few centuries have changed significantly our lifestyles to the better, making us less food deprived than ever before. But that is not enough to make up for the thousand of years, when the next meal was an uncertainty. The concept is very similar to poverty vs abundant in correlation to saving and reducing waste. It seems rich people are much more likely to think about and implement in their lifestyles food waste prevention techniques, while middle class and especially poor people would waste as much food as they have the possibility to. We all know how little is the percent of rich people compared to all others, which explains why waste management is such a difficult task on a global scale. Another obstacle for the London rubbish removal industry is that people live a fast-paced life. Let’s be real – next to your job and home tasks, the care about food waste is left behind for a slower day, that never comes. 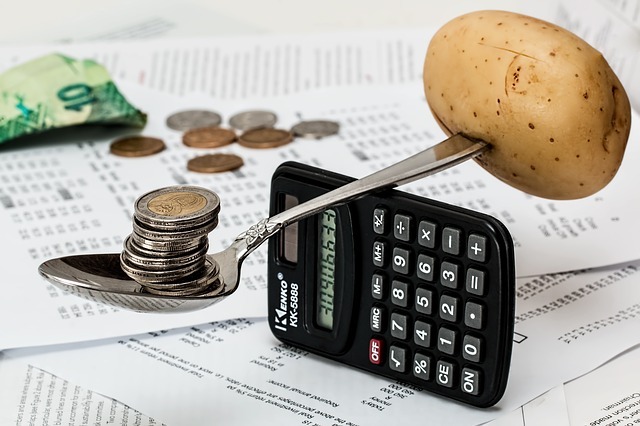 But having in mind that food waste in its core is money waste that position can easily be changed. Research shows that on average a British family yearly wastes food on the amount of 1000 pounds. Food’s expiration date is probably the main reason for the food to be wasted in the first place. Here besides, people’s inability to correctly предицт how much food they will consume and, of course their gluttony, are to be blamed supermarkets. They have these irresistible promotions, such as two at the price of 1, designed to rid the shop from the almost expired food. If you think deeper about it who is going to drink 2 gallons of milk in two days?! But yet two at the price of one is too good of a deal to pass, even if, as it happens in most cases, you will use only the one you paid for and throw the other. No one understands better than us the lack of time. That’s why we will offer you only food waste reduction ideas, that are not time consuming. Anyone can benefit, but mostly you – ladies. We think starting with fruit and vegetable peels is very appropriate, since almost every household produces fruit or vegetable peels waste on a daily basis. 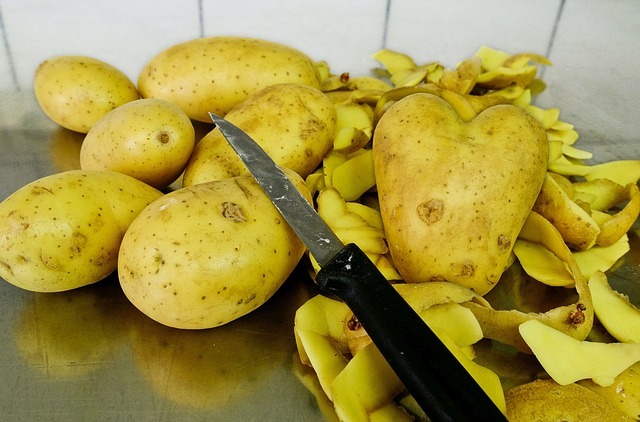 Potato peels contain lots of starch, unlike any other vegetable. In the past they have been used against perspiration, since starch is very similar to talk, one of the main ingredients of the modern products fighting perspiration and feed odour. The common potato waste is rich in vitamins and minerals, that are good for the skin elasticity and tonus. The high concentration of water gives amazing results when applied on puffy and tired eyes. Potato peels can also ease the pain from low degree burns and help the burn heal faster. Have in mind to wash the potatoes well before using the peels. 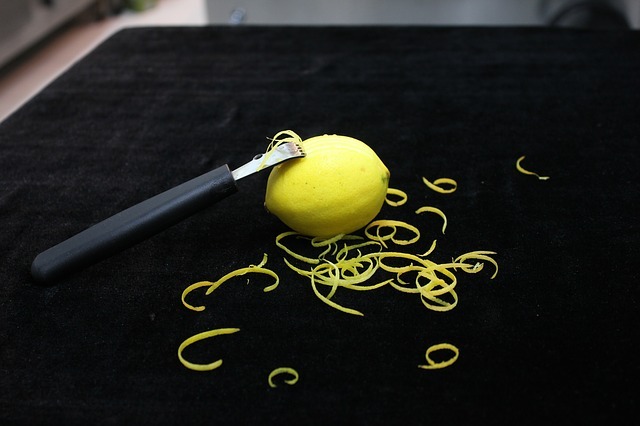 Lemon peels have even more amazing properties than the glorified lemon juice. Rich in vitamin C, as all yellow fruits, the lemon waste is extremely beneficial for the skin. Actually lemon peels are good for many purposes and are the base of some organic products. After squeezing the juice out of the lemon you can place your nail inside and rub them gently for a few minutes – it strengthens and brightens them. 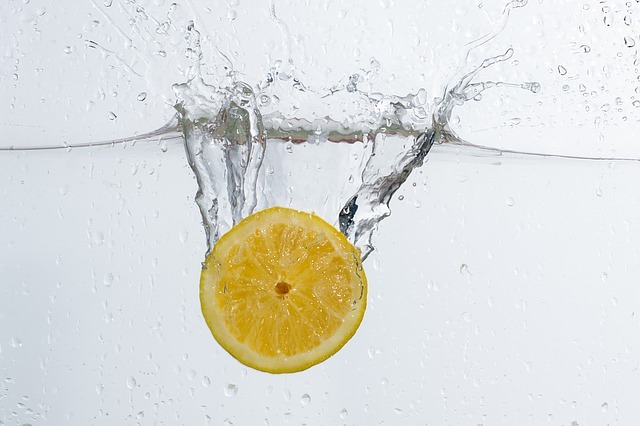 The lemon waste can be used in the morning or before going to bed for a cleanser. That fast procedure is also good for the skin. Lemon peels as well as lemon juice can be combined with other food waste products for face and body skin lotions (we’ll talk about that further). And finally the cleaning power of lemon peels is incredible – they can brighten almost anything and additionally their acidity kills the germs. We were going to forget the benefit of the pleasant lemon aroma. 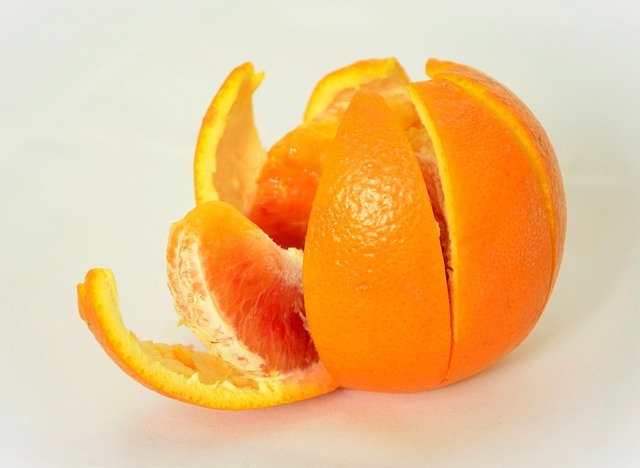 Orange peels also contain a lot of vitamin C and as all citrus fruits are acid. All said about the lemon applies plus twice the part about the great smell. In face and body lotions the effect of orange peels is softening the skin and fighting acne, as well as revitalizing it. The peels can be grinded and dried to be used for body scrub. Orange peels contain oil, which makes them more appropriate for mixed and dry skin than lemon and adds one more benefit, but be aware that the oil is flammable. 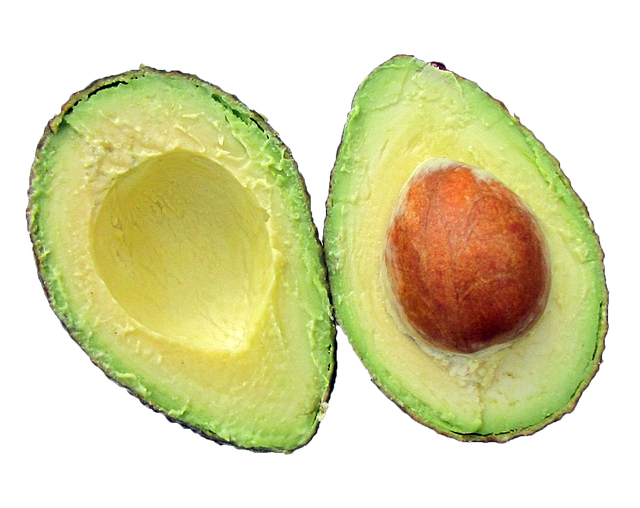 Avocado peels contain lots of fatty acids that can do miracle for the skin and hair. There is always a bit left in the peel after using the avocado. You can use it for a very fast face mask – just rub it on your face or before washing your hair you can apply for about 20 minutes. 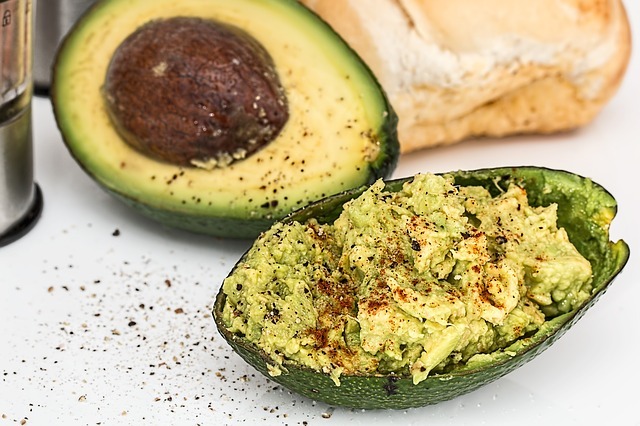 There is a reason the avocado fruit has gained such a popularity – because is great for so many things: improves the immune system, manages the heart rate is so tasty and many more. We highly recommend you to try it, since the results come immediately and are definitely worth it: not to wonder with all those vitamins (A, C, E), iron, potassium, niacin, pantothenic acid and natural emollients. Cucumber peels are so intensely revitalizing. They can be applied on the face immediately, or used in a face/body lotion. The high water percentage in that food waste hydrates the skin perfectly. 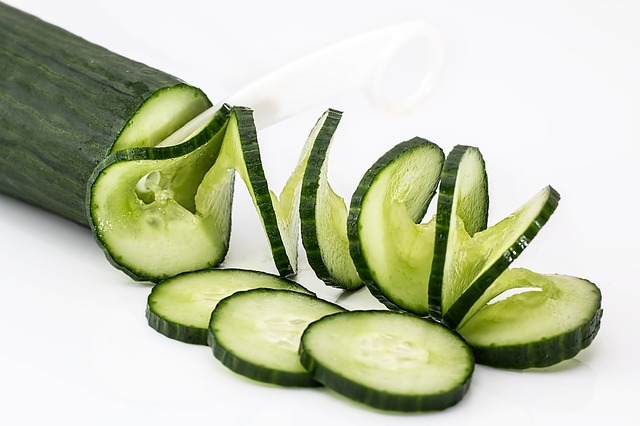 The evergreen cucumber slices used on eyelids help eye tiredness and have a strong effect against dark circles and puffiness can be replaced by the very end of the cucumber. Enjoy the anti-inflammatory properties. Banana peels – the symbol of green waste – can be pretty much used as a day cream (well you’ll have to wash, but the skin will retain the vividness and elasticity). 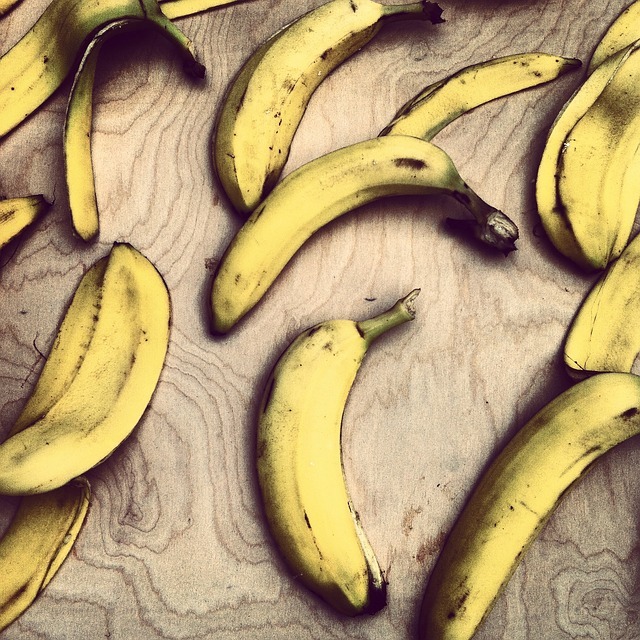 Banana peels are more advisable for dry and mixed skin, but can be used sparingly by those with greasier skin. It practically nourishes and softens the skin deep enough to have lasting effects, because of it’s richness in magnesium, potassium, zinc, iron, iodine, vitamins A, B, E and folic acid. 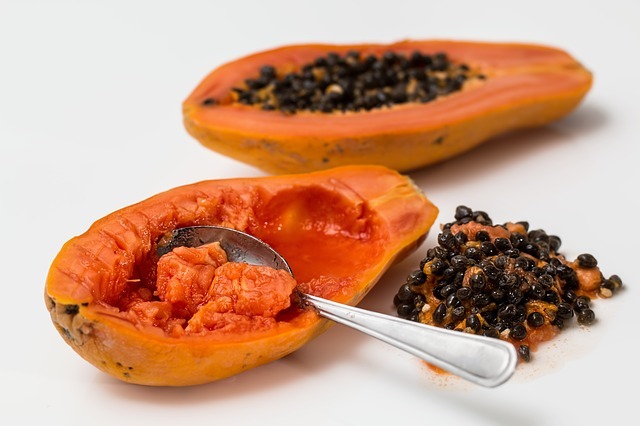 Papaya peels as all of the above this aromatic food waste has a very invigorating effect and the vitamins and minerals nourish the skin and protect it. It is to be avoided in the areas immediately around the eyes, but great for the neck (which we often forget to take care of). 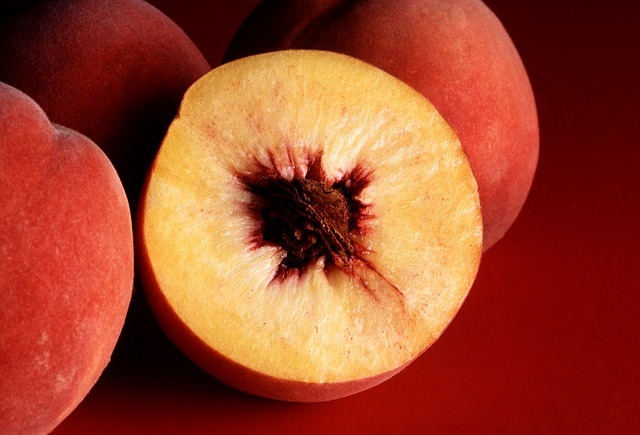 Peach peels have an amazing aroma and a cocktail of vitamins, fibres and minerals that is unique. They also revitalize and invigorate the skin as well as soften it. You have to take into account that many people are allergic to the surface fuzz, but that shouldn’t be a turnoff, since it can easily be washed away by vigorously rubbing a rug on it. Yummiest food waste to us so far. Pineapple peels are a bit more tricky, because of the hard surface so attention is mandatory. 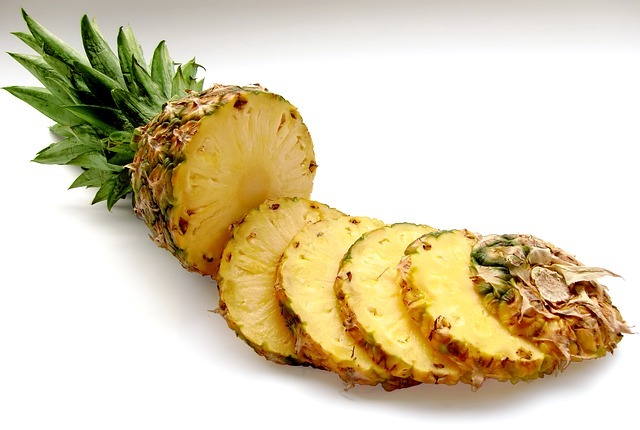 Besides that, pineapple peels can offer a different set of nutrients and diversify your skin care program. Pineapples are quite sweet so stickiness is in the way, but beauty and youthful look, too. Moving on to other food wastes in your kitchen, that we’d rather use in our “beauty clinic” than throw away. Avocado seeds we’ve already used the peels and now is time to move on to the seeds. After breaking the kernel in pieces with a sharp knife or a hammer we live it to dry for a few days. To obtain the fine powder used for scrubbing you need to run it in a blender. After that you could mix the avocado seed powder with a bit of oil or yoghurt or just use it like that. 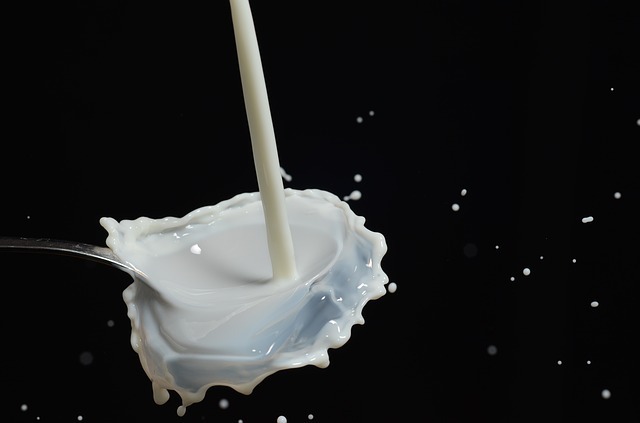 Dairy products considered a food waste, because are getting closer to the expiry date are the perfect fluent ingredient for you beauty treatments. You may be sceptical about eating them, but as long as the products are not spoiled there is no reason to waste them, when instead they can be used for other means. Milk, yoghurt and coconut milk are great for a relaxing foot bath. They nourish the skin and moisturise it reaching silk soft levels. 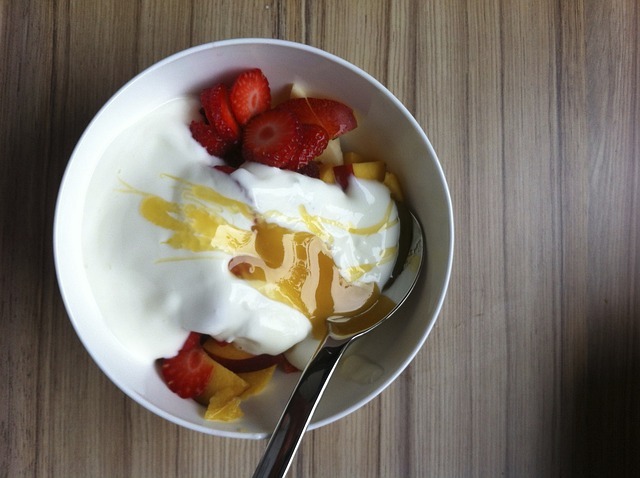 Yoghurt calming properties are amazing after sunburn, hair removal and even slight allergies. Obviously that doesn’t apply for dairy intolerant people. Tomatoes have the nasty habit of getting soggy and don’t look very appetizing that way. When it comes to skin care, though, they are perfect. 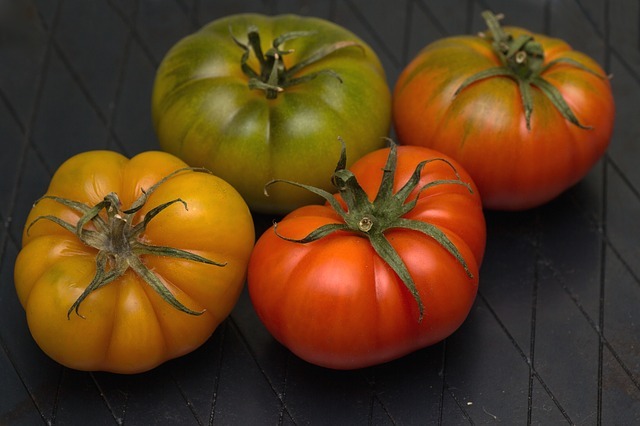 For greasier skin and anti-acne tomatoes are one of the best choices. Rich in many vitamins tomatoes bring more to your beauty care. Carrots on the other hand have the nasty habit of getting stiff and so very unpleasant to eat. 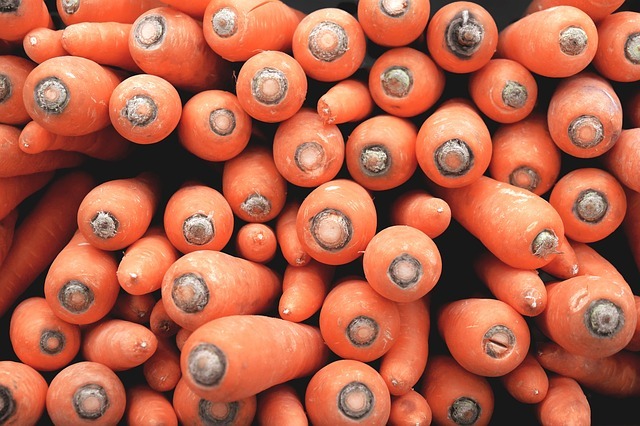 Carrots have the highest concentration of Carotene (there is a reason to be called like that). Many famous cosmetic brands use it in their products, because is so good for the skin. In combination with all the other beneficial vitamins a carrot mask can do miracles for your skin. Be aware that their orange colour can paint your skin slightly, but after a good rinse it should get off. 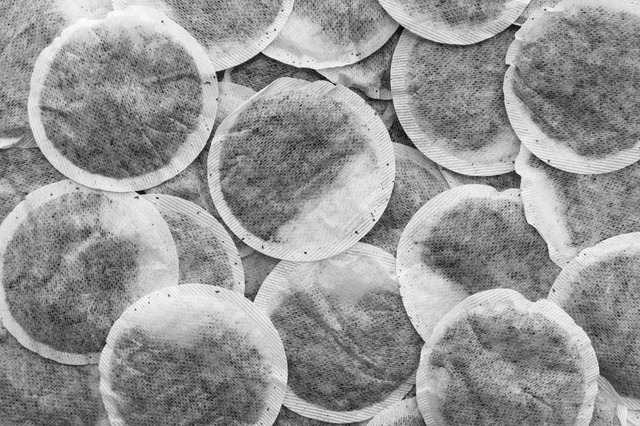 Tea bags (black, green, herbal tea) that you just used can be reused and are the best remedy for puffy eyes. They can be used as a skin toner and some teas such as chamomile and linden have a calming and relaxing effect. The green tea has antioxidants making the face look more flawless and brighter. A tea steam facial is the recommended way to go. But splashin tea on your face is as well beneficial. With camomile and linden tea you can make you hair look brighter – just after washing it soak the hair for a few minutes in the tea water and don’t rinse. 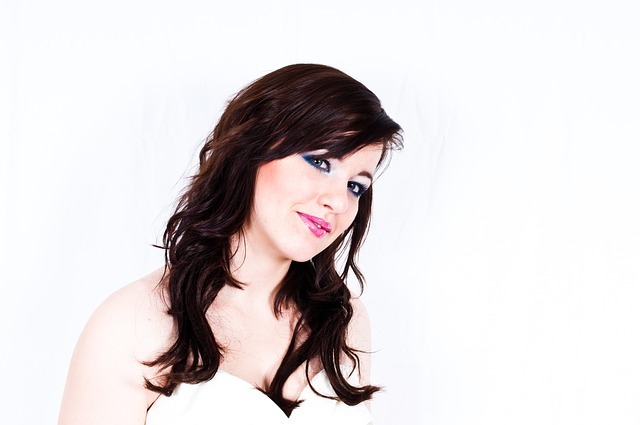 For curly and brown hair is recommended nettle tea, which is also a good remedy for hair loss. Coffee powder is the most effective natural scrub and a very common food waste. The invigorating smell plus all the essential nutrients – B vitamins, magnesium, niacin, riboflavin, potassium and other – are your best friend when fighting against ingrown hair, cellulite or varicose veins. After a good scrub you’re guaranteed to experience an amazingly soft skin, like after a very expensive spa procedure. This exercise removes the old dead skin cells, making place for the new once, thus making your look youthful. Apple cider vinegar as in the past still can be used as a toner and antiseptic, as well as for lightening scars. 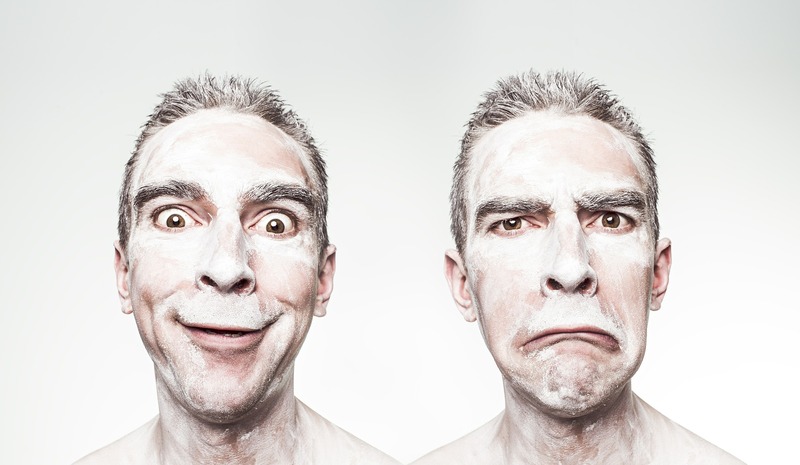 The diluted apple cider vinegar in two parts water should be applied on the face with a cotton ball. Admittedly is quite hard for that product to spoil, so it doesn’t really fit into the food waste category, but we couldn’t resist sharing with you that beauty secret. 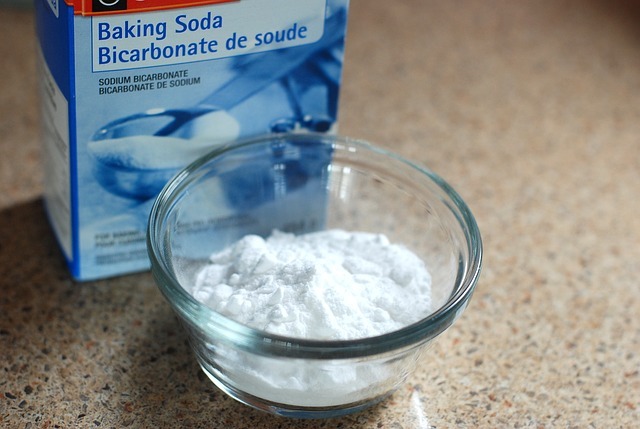 Baking soda neutralizes skin pH and can be used as face exfoliant with gentle abrasive action. Baking soda has been used in the past to brighten the teeth, in combination with lemon juice. It works, but tastes kind of weirdly salty. Grapes are the weapon to choose against ageing. They have powerful antioxidants and polyphenols in addition to the vitamins cocktail. 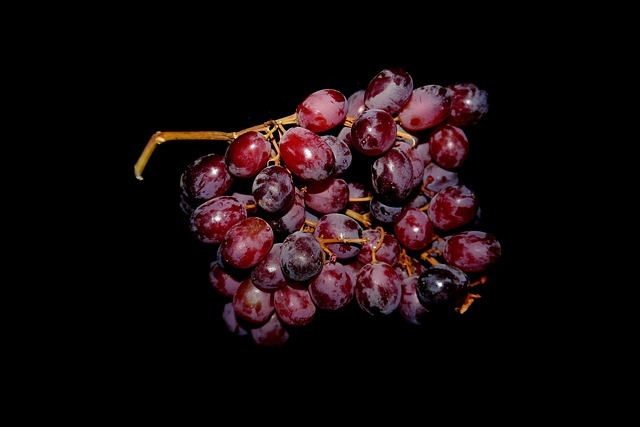 Recent research shows that the unique combination of nutrients in the grapes has the best effect for youthful look, both when consumed or applied on the skin. It is perfect for all skin types. Bye bye wrinkles. 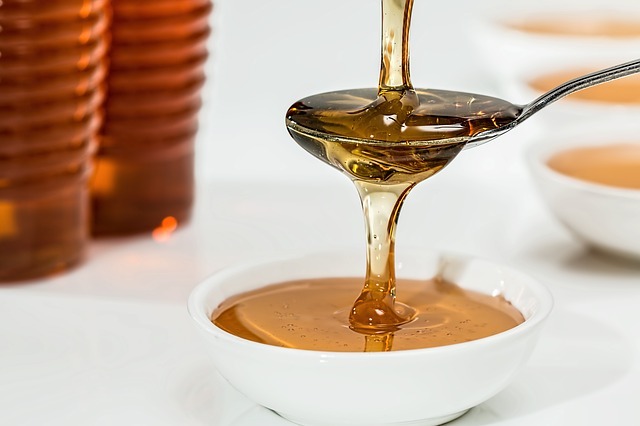 Honey attracts and retains moisture so it is great for dry skin as a humectant. You can use the leftovers in the jar by melting it down with a bit of warm water. Apply just as it is or mix with other ingredients of the above mentioned. To close the pores pat the skin with a dampened in cold water cloth. 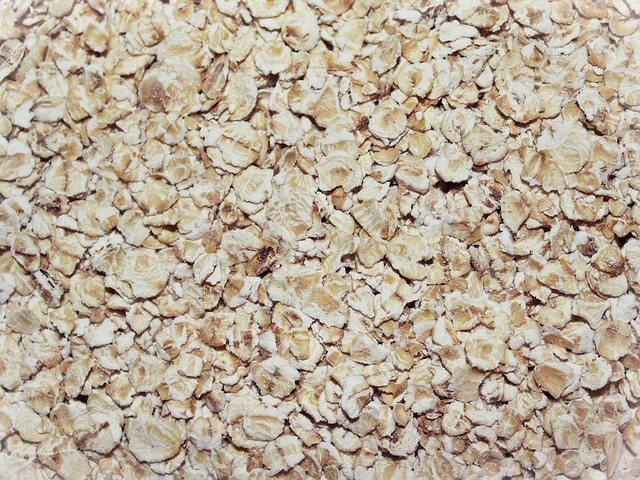 Oatmeal is what we have breakfast with for a healthier life, but we don’t think about it as a skin care product. There is always a little bit left over in the package that no one eats. Now you can put it to good use – as the perfect facial mask and exfoliant even for sensitive skin. Instant oatmeal has gone through too much processing and the effect would be little, but the old-fashioned rolled oats are great. You can mix it with water to form a paste and apply on the face or combine with any of the above food wastes. Olive oil is a must have in any household, but sometimes we buy a new one and the old bottle gets pushed in the bottom of the cabinet and gets forgotten there. Many cosmetics use it as a natural source of squalene – one of the best moisturisers. 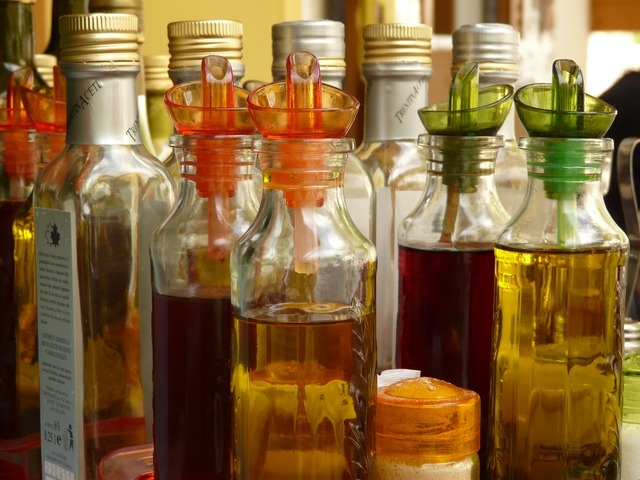 Olive oil contains vitamins A and E and polyphenols included in the natural antioxidants. 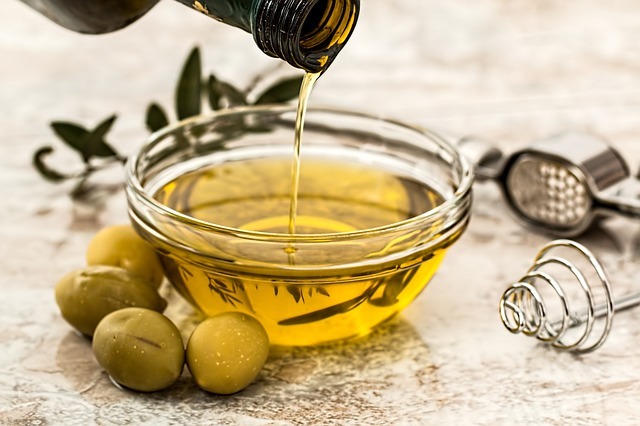 Use olive oil as a basis for any nourishing face and body masks or just as it is instead of baby oil. Mint is the most invigorating condiment out there. It is a great idea to have a mint plant in your kitchen so you have it at hand any time for culinary uses or for your beauty care. 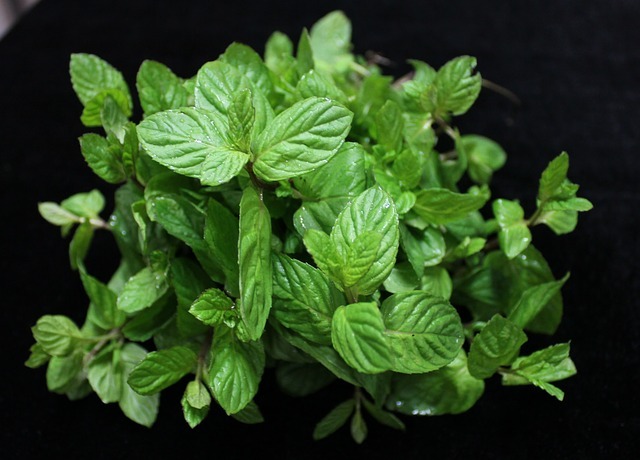 By adding a handful of mint leaves to a quarter of boiling water you can make a mint astringent perfect for normal or oily skin. The mint astringent will clean your pores deeply, but will not dry it. you can apply those advices to pretty much any fruit or vegetable: kiwi, apricot, prunes and many more. Mix the ingredients well and apply on the face. let it dry. Rinse thoroughly using only warm water. It moisturises your skin and nourishes it to the next level of softness. Simple, but effective. Apply the solution gently and let it dry. Rinse with warm water only. This mask cleanses your skin and tightens it. Mix to obtain thick paste and apply on the face. Let it dry completely and rinse with only warm water. The feeling of rejuvenation and freshness will make you do it over and over again. Combine the water with the oatmeal and leave them to settle for 2-3 minutes. Then mix the rest of the ingredients and add to the oatmeal. Apply on the face and leave for 10-15 minutes, then rinse with only warm water. This mask combines refreshment with nutrition for your face and a deep pore cleansing. For that one you only need whole-egg mayonnaise. Apply gently on the face and leave for 20 minutes. Rinse with cool water after wiping it. You will experience a clean and smooth feeling. Mix all of the ingredients and leave it work for about 20 minuted. Rinse with cool water. This is an amazingly revitalizing mask. Mix well all of the ingredients and leave for about 15 minutes. Then rinse well with warm water. This mask is nurturing and moisturising. Be aware that for some people mustard can be irritating. First test it on a small skin area. Mix and apply. Rinse with cool water after about 20 min. Nurturing, moisturising, cleansing, refreshing – nothing better for the start of a hot summer day. 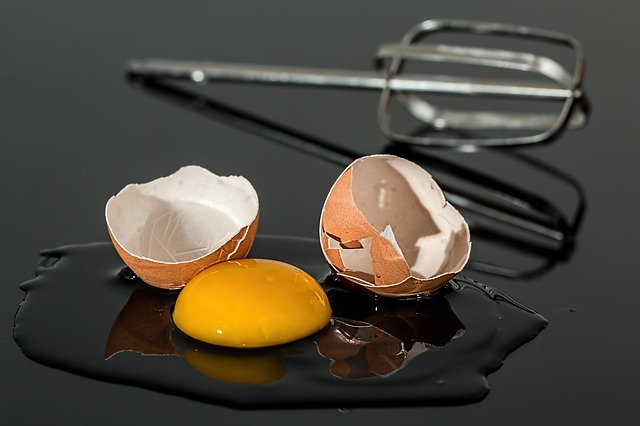 Eggs are great, but you have to keep in mind, that for dry skin you’re advised to use only the yolk, while for oily skin – the white. For normal skin the entire egg is quiet all right. You can mix it with coffee for a body treatment against cellulite. You can add lemon and honey for refreshment. Don’t keep an egg mask too long and rinse well with cold water. Stay tuned for our upcoming waste management advices.